These resin signs come in three styles: "GOD IS HOPE", "LORD PLEASE CALM MY HEART TODAY", and "FAITH IS SEEING WITH YOUR(HEART)". They measures 2 1/4 x 4 x 1/2. 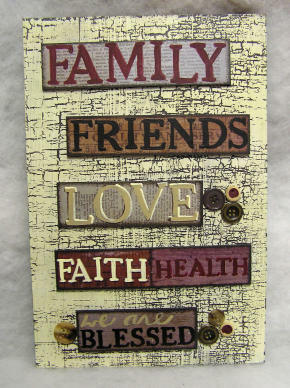 These cute little resin signs come in three styles: "Family", "Faith", and "Friends". 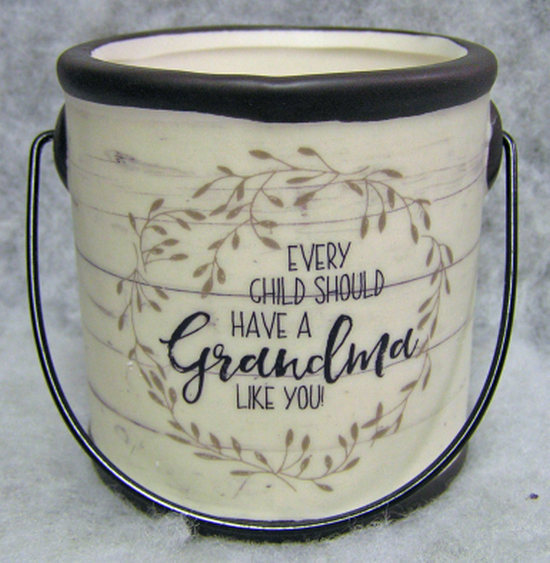 The letters are sitting on a black base. They measure 2 x 5 x 1/2. 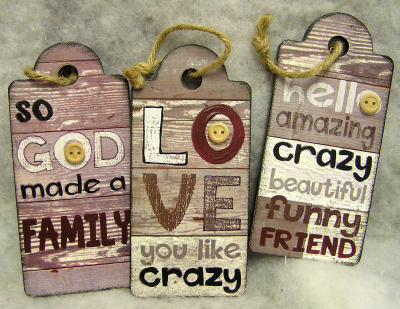 These wooden tags come in three styles: Family. Love, Friend. 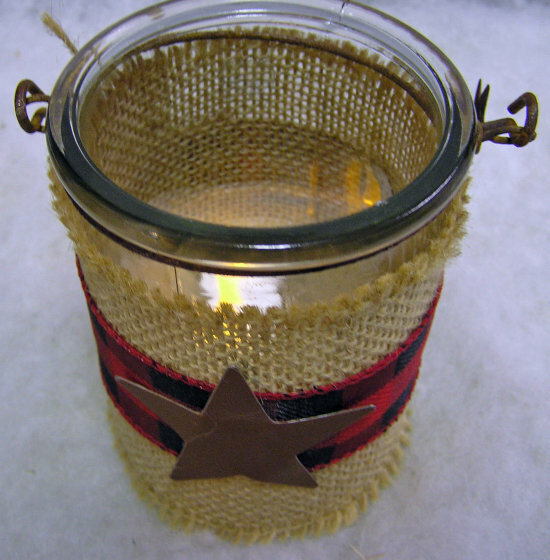 They have jute hangers and wooden buttons. They measure 6 x 3 x 3/4. "SISTERS MAKE THE PERFECT BEST FRIEND" is the message printed on this wooden sign. It is mounted on a black wooden base and can be personalized on the base. "Army" is spelled out on these resin blocks. 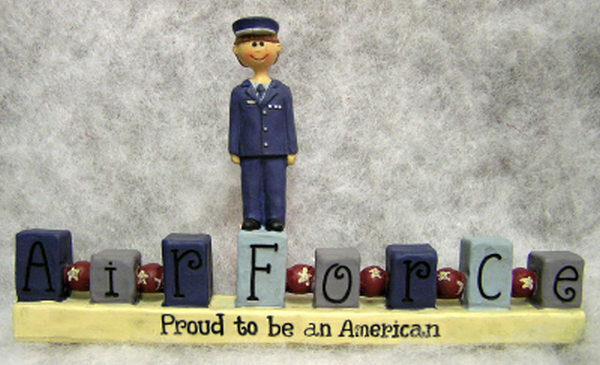 It also says "Proud to be an American" on the base and has a soldier standing on the top. It measures 3 x 4 x 3/4. 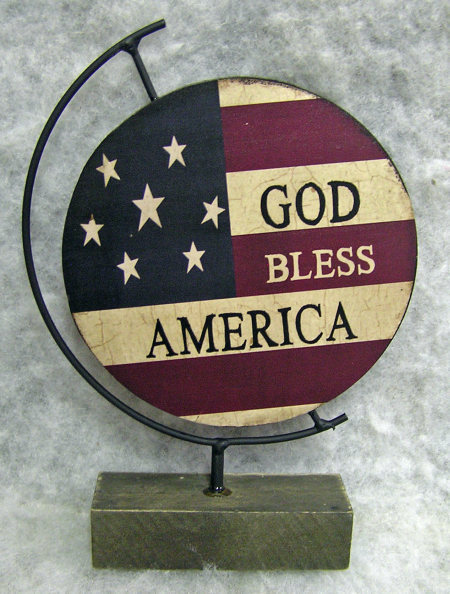 "Proud to be an American" is engraved on the base of this resin item. It says "Navy" on the blocks and a soldier is standing on the top. 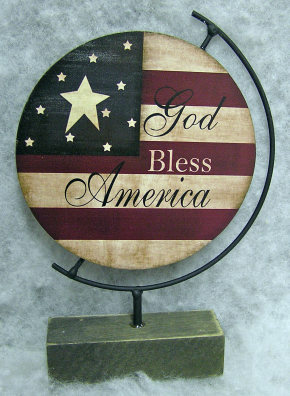 "Proud to be an American" is engraved on the base of this resin item. It says "Air Force" on the blocks and there is a soldier standing on the top. It measures 3 x 6 x 3/4. 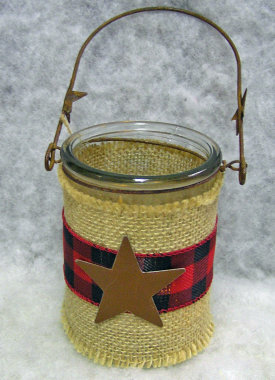 This item features a glass jar wrapped in burlap. 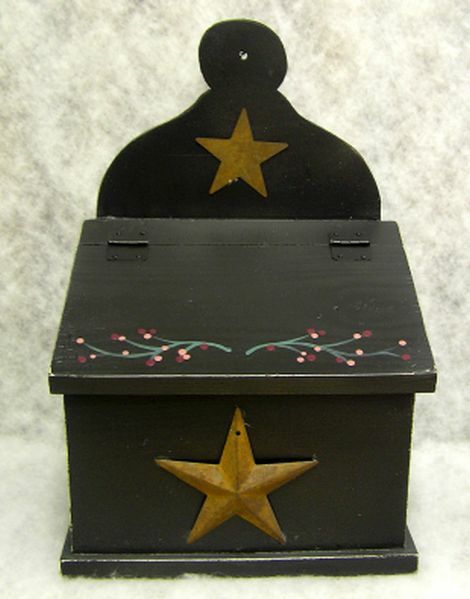 It has a rusty tin star on the front and a rusty tin handle with stars on the side of the handle. It includes a battery operated votive. 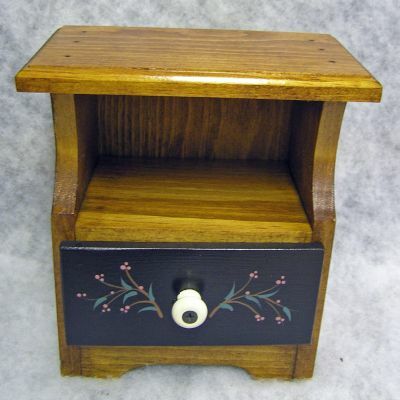 It measures 4 3/4 x 4 x 3 1/2 + 4 1/2 handle. 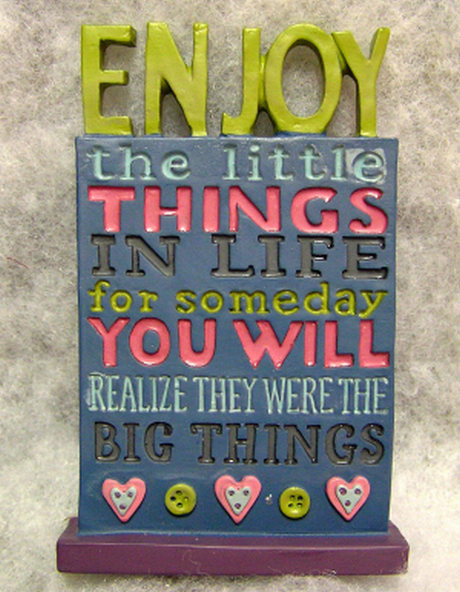 This colorful resin sign says "ENJOY the little things in life for someday you will realize they were the BIG THINGS". 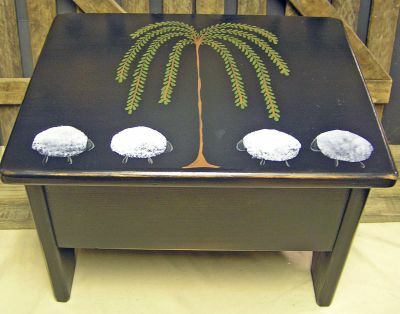 It is mounted on a base. 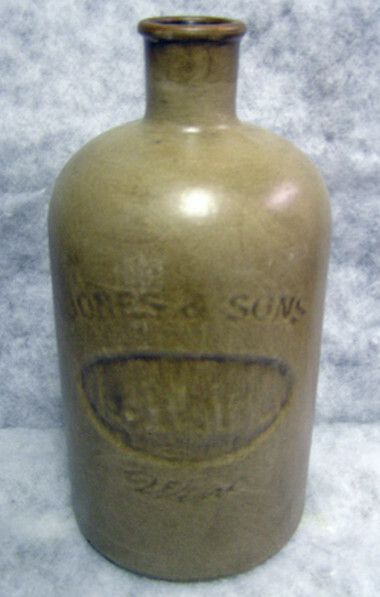 It measures 4 x 2 1/2 x 3/4. 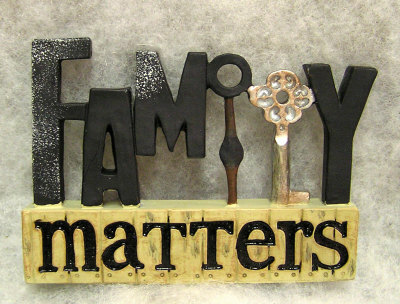 This resin sign says "FAMILY MATTERS". The family letters are on the top with the "L" being a key and the word matters is engraved on the base. It measures 3 x 4 x 1/2. This wooden sign has a crackle finish. 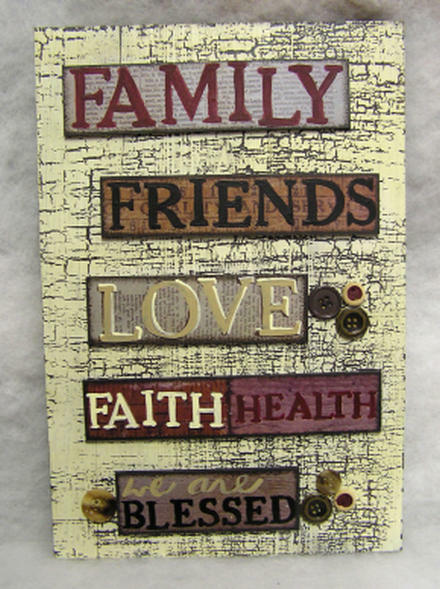 There are separate signs that say "FAMILY, FRIENDS, LOVE, FAITH, HEALTH, BLESSED". 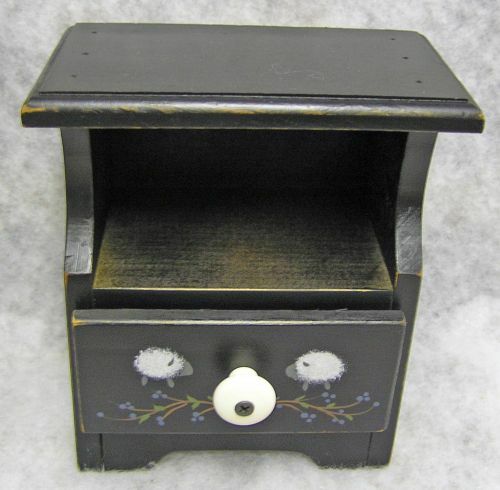 It has little buttons on it and a stand on the back.